Google Transparency Report for July-December 2012 shows law enforcement surveillance requests on the rise. In the first part of 2012, Google demonstrated that surveillance of Gmail and other accounts had skyrocketed to new levels. Now, in a transparency report released today, the company shows that the trend of increased snooping continued unabated in the second half of the year—with much of it authorized without a search warrant. U.S. authorities lodged 8,438 requests for user data between July and December, in comparison with 7,969 between January and June (an increase of 6 percent). 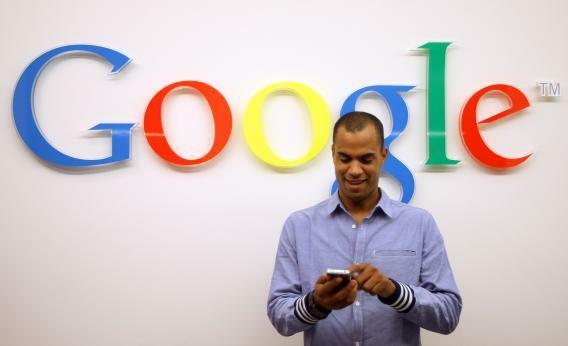 On average, in 2012 Google complied with about 89 percent of the U.S. requests it received. The rising surveillance figures, which in part may be correlated to growth in the use of Google services, show that between 2010 and 2012, U.S. authorities’ requests for user data have increased by a whopping 85 percent (from 8,888 in 2010 to 16,407 in 2012). That trend has continued globally, with Google reporting that user data requests of all kinds have increased by more than 70 percent since 2009. In total, Google says it received 42,327 requests for information about 68,249 users from in 2012. That’s a jump of about 25 percent when compared with 34,001 requests about 53,904 users in 2011. Google complied with an average of 66.5 percent of the total requests it received in 2012. Civil liberties group Privacy International said in a statement issued this afternoon that it had analyzed the new transparency report and was alarmed by the trend of increasing surveillance. “Governments must stop treating the user data held by corporations as a treasure trove of information they can mine whenever they please, with little or no judicial authorisation,” said Carly Nyst, Privacy International’s head of international advocacy. Because of “the need for stronger national and regional privacy protections,” as demonstrated by the report, the group says it is planning to publish a new set of principles on surveillance and human rights that it hopes will prompt governments to put in place safeguards protecting online privacy. A full country-to-country breakdown of the latest Google data can be found here. * Correction, Jan. 23, 2013: Due to an editing error, the menu line for this article incorrectly stated that the new Google Transparency Report covers June-July 2012. It covers July-December 2012.